Anavita Moisturizing Anti-Wrinkle Cream is a non-irritating cream that serves as a moisturizer, night cream, day cream, and makeup base. The paraben and sulfate free formula uses hyaluronic acid, Argireline, and Matrixyl to stimulate collagen production and reduce lines and wrinkles. This cream is very hydrating and moisturizing, and it has been protecting my skin during the winter. It's a cold cream type of consistency that's really thick and feels nice on the skin. It has a light scent and has a very mild tingle after massaging into my skin, which is normal according to the label. But the tingle is barely noticeable for me so it doesn't bother me at all. I have sensitive skin and don't get any irritation from this cream; Some anti-wrinkle formulas can be harsh so I'm glad this is moisturizing and gentle. I've only been using this for a few weeks and my skin feels super smooth, although full benefits will be seen after 12 weeks. The 1.7 jar contains a decent amount of cream, although it probably won't last a full 12 weeks of regular use. This cream definitely makes a great night cream and morning cream, plus it works well under makeup too. 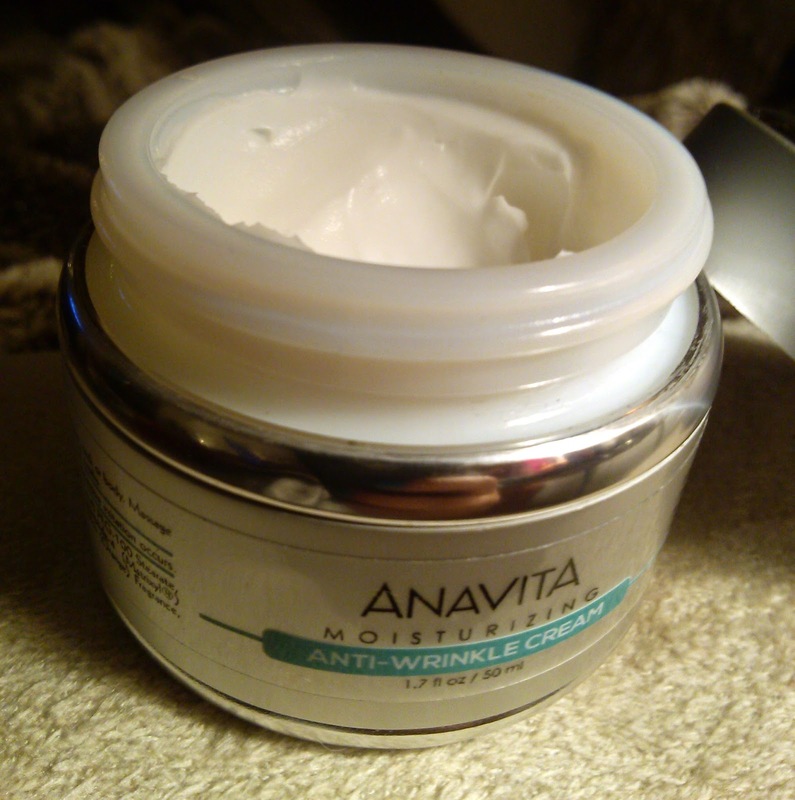 Overall, Anavita Moisturizing Anti-Wrinkle Cream is gentle, hydrating and soothing and makes a great multi-purpose moisturizer. 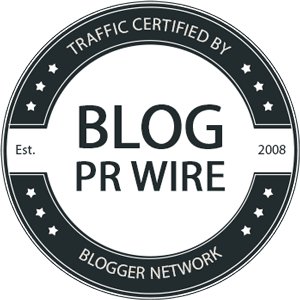 Enter below to win Anavita Moisturizing Anti-Wrinkle Cream for yourself!